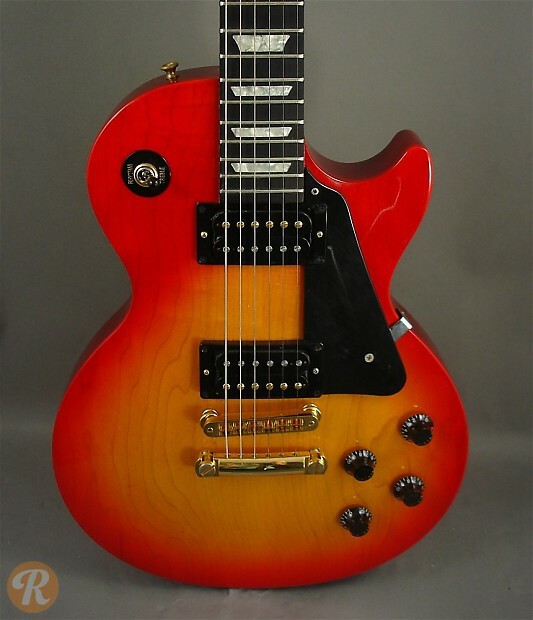 The Les Paul Studio launched in 1983 as an affordable no-frills take on the classic Les Paul design. 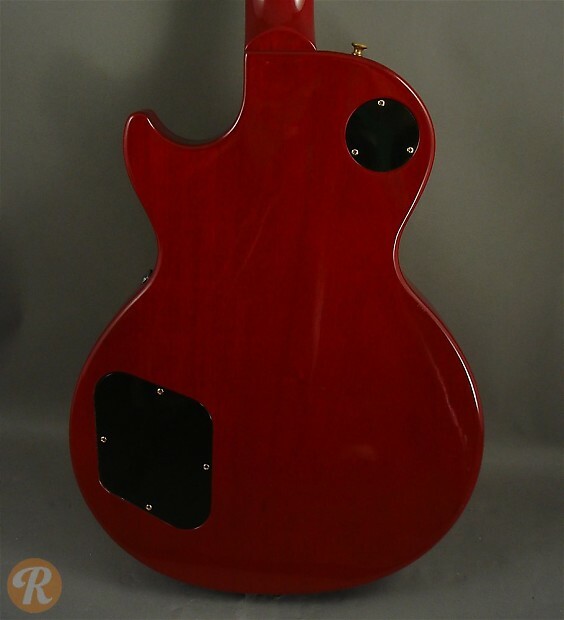 The Les Paul Studio Lite was added to the lineup in 1987 and used a specially chambered body to reduce the weight of the guitar. The Lite also featured uncovered pickups and a more basic hardware set.